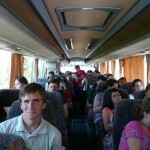 45 Youth gathered from over 10 different countries packed on a plane to Izmir, or otherwise known as… REALIZE TURKEY! 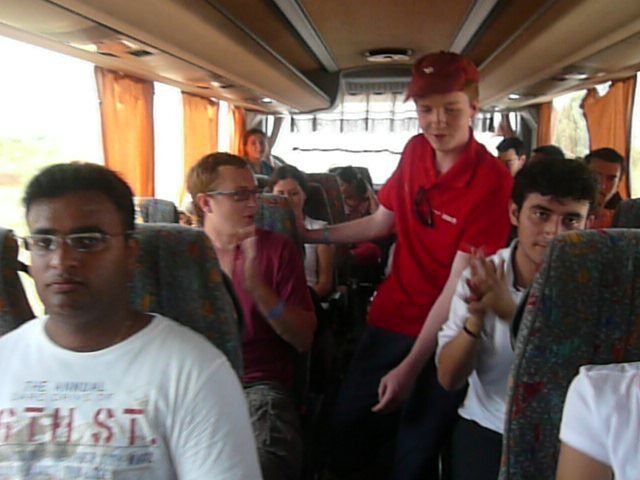 We had a short rest upon arrival in Izmir, and then took a bus to the nearby city of Kusadasi. 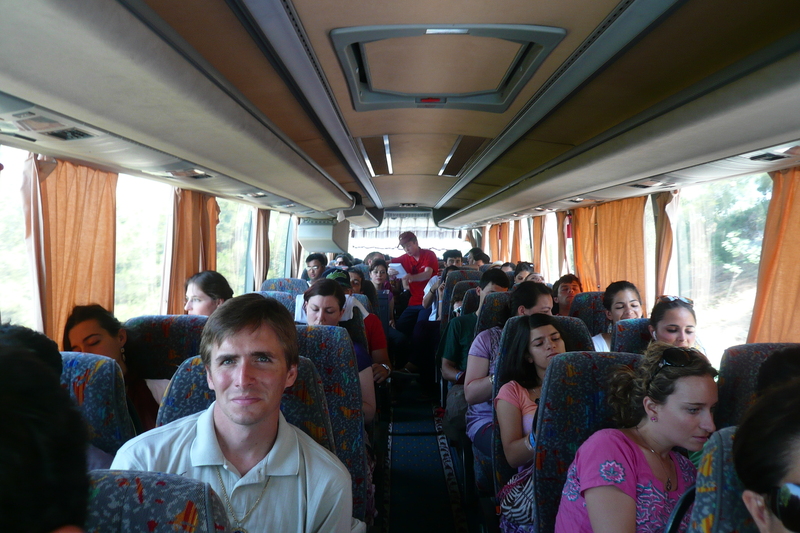 When we got there, we couldn’t believe our eyes – we were standing in front of our hotel, right on the edge of the beautiful Agean Sea. There really is nothing like Turkish hospitality. 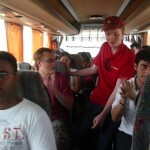 Pretty soon, we were on our way to a large shopping center where we played Qawwalis inside. We taught meditation in such a informal way- first we would play a few songs, and then when a large crowd was present, one of us would get up and introduce Sahaj and lead a short meditation. We did this for a few hours, probably giving a couple hundred realizations. After dinner, we went back to the hotel and went for a midnight footsoak/swim until we were too tired to keep our eyes open.